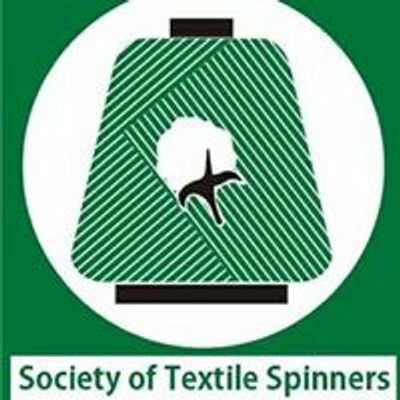 As you know about our Alumni Gathering of Spinners which is going to be held on Saturday, 13 April, 2019 at 6PM sharp. 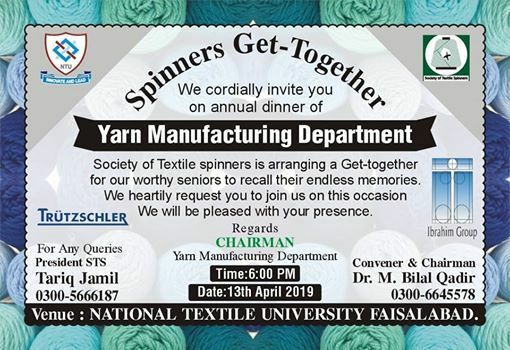 It will be a great honor for us if you and your team spare some hours from your hectic schedule on the stated date for the betterment for juniors, Institute National Textile University and Textile sector. 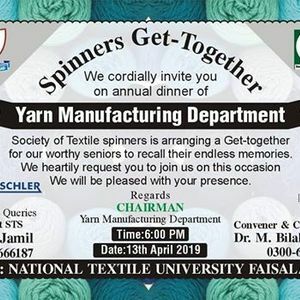 We hope you would join us to make this event a memorable one for all of us.